PC Players: Maintenance is complete and Update #24 is now live! Go check out Vikendi, our overhauled parachuting system, and more! 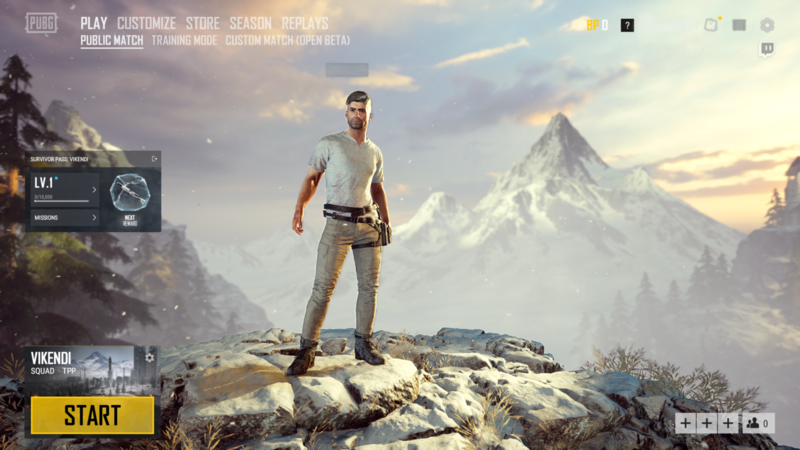 Vikendi is the latest map which the developer has been working on for months. 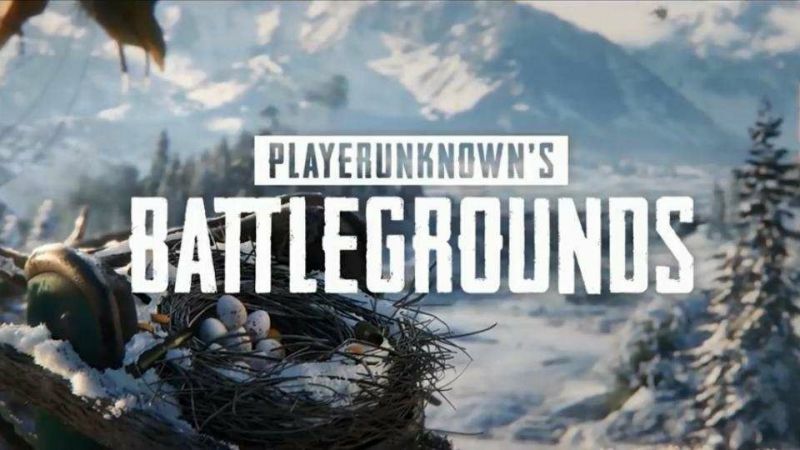 And now, finally, PUBG introduces this new 6×6 snow-themed map. 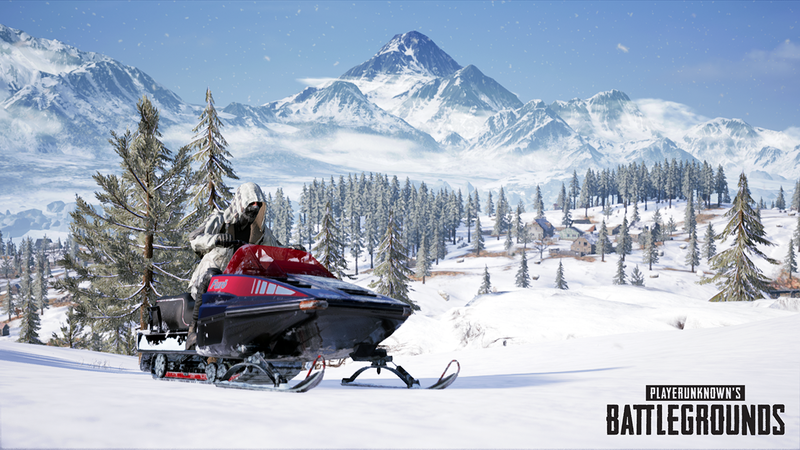 Vikendi map is currently only available for PC platform, and it’s also confirmed to arrive in mobile platform today. For consoles’ players, well, you will have to wait until next year. Temporarily removed the feature that allows you to inspect your weapon by pressing the ‘J’ key. Added the Vikendi trailer to the game launch intro. The official Survivor Pass: Vikendi microsite is now live, check it out! Challenge Missions: These are special missions provided for players who’ve completed all their weekly missions in a specific week. It contains more challenging and advanced missions. You can claim Coupons (Blue, Yellow, and White) each level, which you can then use to unlock exclusive items in the Coupon Shop. 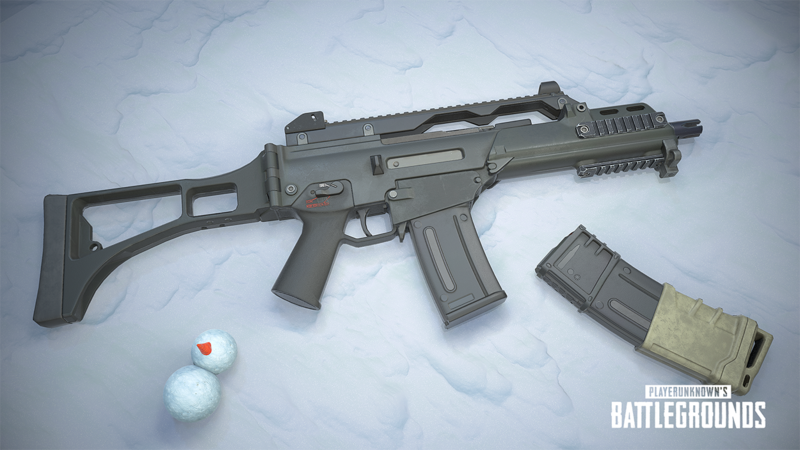 The existing Survival Rewards system will be integrated with Survivor Pass: Vikendi on December 19th. 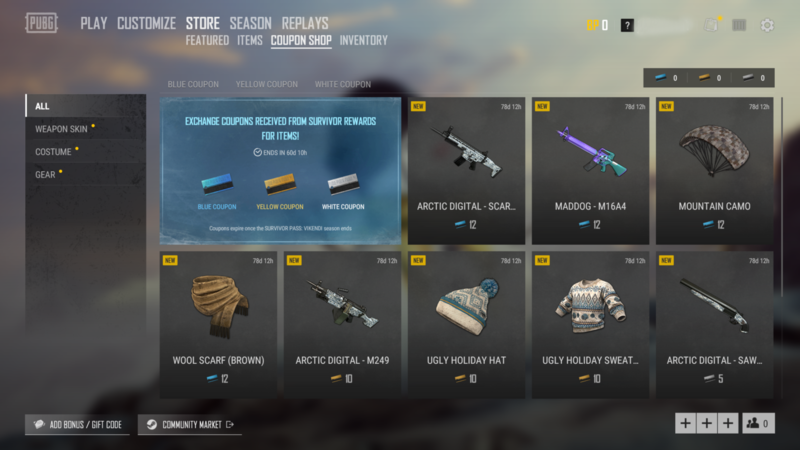 We have integrated the existing Survival Rewards system into Survivor Pass: Vikendi in order to reflect feedback from the players regarding temporary items and duplicate rewards. Existing Survival Rewards system will be closed on December 19, 2018, and all existing supply missions will end. Guide & Tutorial of the replay editor system will be updated later. Please share your feedback regarding the parachuting changes! You can now cut the parachute while relatively close to the ground, while still moving through the air. Changed Season 1 Beta Rank system to Season 2 Beta Survival Title System. For more information, please check the Dev Letter (Introducing our new Beta Season 2 Title System) released on Dec 5. Season 1 Beta has ended and the Survival Title System (Season 2 Beta) will begin in 1 week. No RP will be gained during the grace period between seasons, although career stats will continue to be tracked. When you preview items in the store, only the selected item to be previewed will be displayed on your character. All items equipped in your wardrobe will be unequipped. 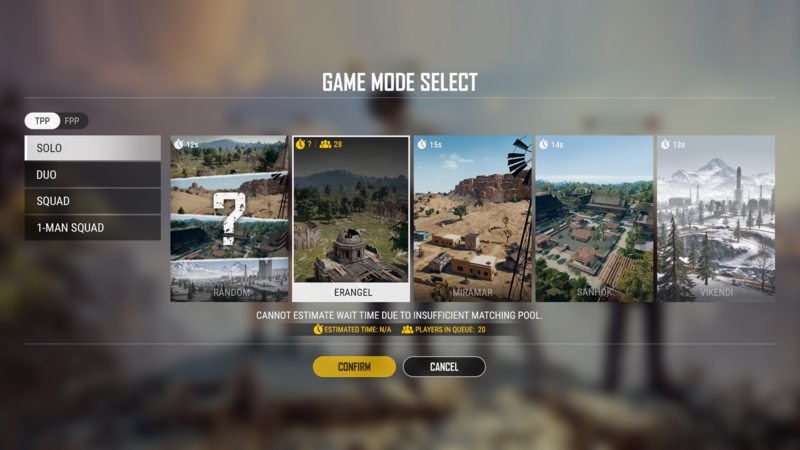 Training mode can now be found under the PLAY menu, next to public match. Fixed exploits at Castle and Volnova which allowed players to get underneath the map. Resolved issue where wire fences were impenetrable by bullets (some chicken wire fences still need to be fixed). Resolved minor map issues, including some instances of floating vegetation. Fixed an issue which could cause grenades to drop in place, or prevented them from being thrown. Fixed an issue where a character was moved to a free-look direction while free-looking during freefalling. Fixed an issue where players appear to still have the parachute equipped after landing. PUBG is currently available on PC, PS4, Xbox One, and Androids.